The Sky-Watcher Collimation Eyepiece is ideal for precise collimation of Newtonians and refractors with adjustable lens cells. 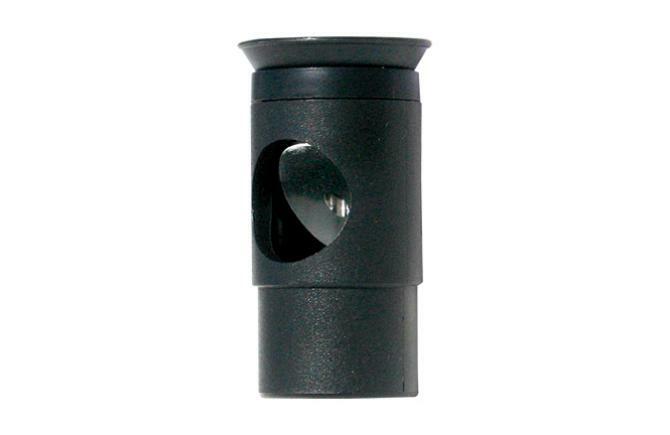 This special eyepiece fits into 1¼" focusers or diagonals. Alignment is easy using the small opening on one end and thin crosshairs at the other end.